Back to making ‘Bak Kwa’, there are many recipes online and I tried at least a couple different versions before, but none tasted quite like the way I had it from ‘Bak Kwa’ specialty stores in Malaysia. Then I started thinking~ Bak Kwa sellers must keep the ingredients simple in order to cut down the cost… so the recipe I look for should have simple ingredients rather than a long list of all kinds of sauces and spices (as I tried before)… thus I chose this recipe “Homemade Bak Kwa (Chinese Pork Jerky)” from MyKitchen101en.com. I did make some modifications to the ingredient list to play around. The results is quite good especially the flavor. Although the look is not as pretty as I expected but that’s probably because no red coloring was used. 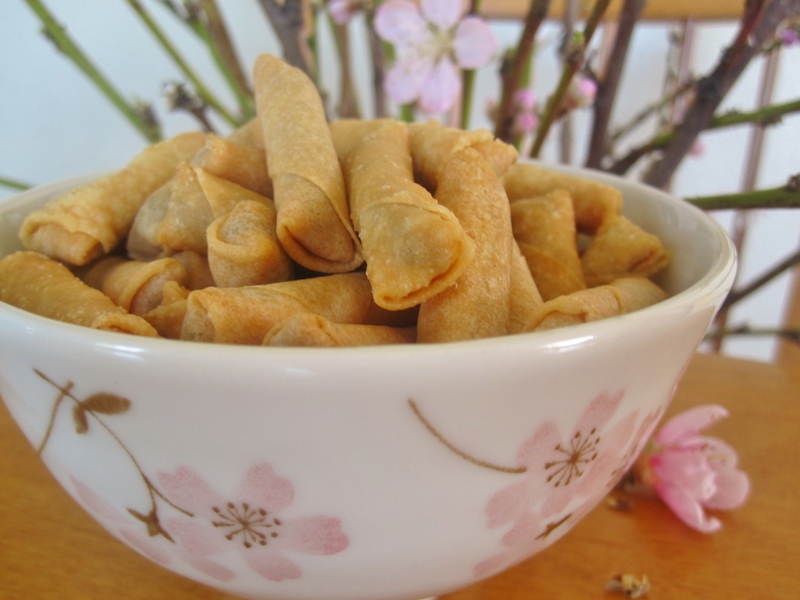 With the Year of Pig at our doorsteps, I’m done trying out recipes for CNY snacks (for now!). Now I’m shifting focus to Chinese New Year Eve reunion dinner menu– it’s the feast of the year in my family. I can’t wait for the lunar new year to start, so I can finally lay back and relax, while enjoying the fruits of love of all the hard work I put in. May the Year of Pig bring you abundance of health, wealth and joy. Huat Ah!! Combine all ingredients in a bowl. Stir in same circular direction until the meat becomes sticky. Alternatively, use a stand mixer with paddle attached, mix on medium high speed for a few minutes until the meat gets sticky. Cover and chill overnight in the refrigerator. Lined two large baking pans with parchment paper. Place half of the meat in the center. Cover with a large sheet of plastic wrap, then roll out to 3mm thickness. Repeat with the remaining meat. Transfer pork jerky to grill to char slightly. Cut into desired size. Cool completely before storing in container. Ground pork: If the meat is too lean the pork jerky will be dry in texture. I like to use 80(lean)/20 (fat). Also, mix some coarse ground pork with regular ground pork for better texture. I found out my honey water was a bit too thick and thus the jerky was a bit too sweet. Next time revise honey water to 1:1. Or skip honey water for the classic original flavor. My jerky was a bit thin for my liking. Next time just use one large tray instead of two trays. Cut each pastry sheets into 9 little squares. Loose up pork floss with a fork or a spoon. Spoon 1/2 tsp spicy dried shrimps onto each small square, roll it up like a egg roll. Dip finger with cornstarch water and seal the end. Press the end down a little to make sure it seals well. Repeat this step until all are finished. 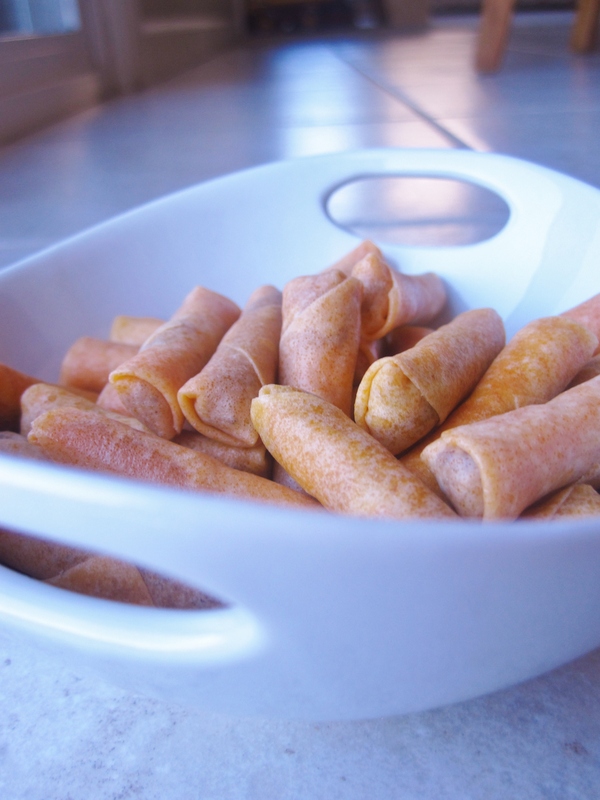 Lay mini rolls on a baking pan, bake them at preheated 375° oven for 10-15 minutes or until golden brown. Stir a couple time to ensure even browning. 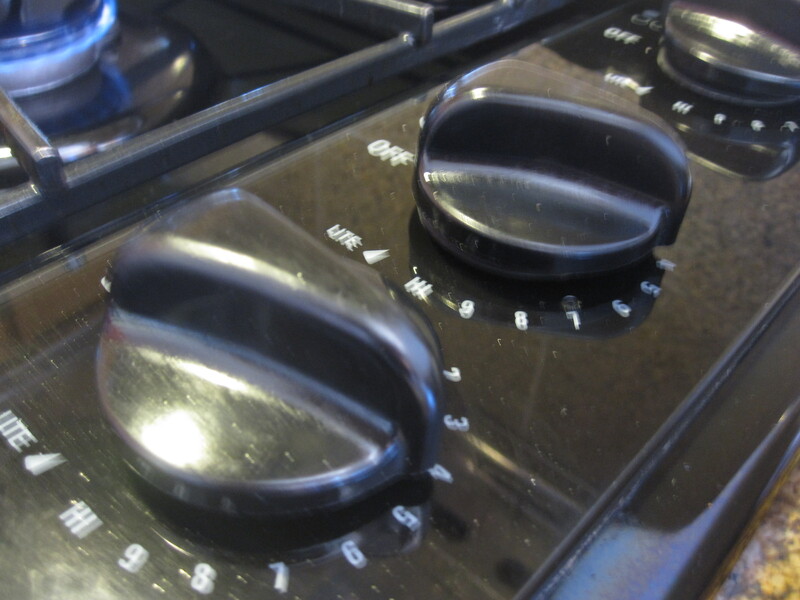 Remove from the oven and drain on paper towel to absorb excess oil. Store in air tight container when they are cooled. This is another popular Chinese New Year snack in Malaysia. 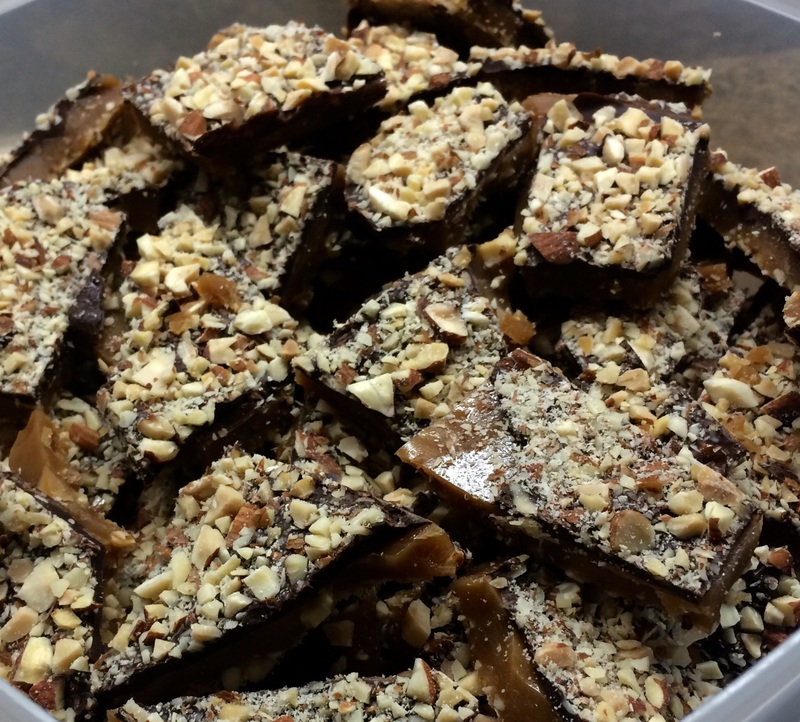 The ingredients are very simple but making them takes some time. Good news is that this snack can be made ahead of time and kept in freezer until ready to fry. It is also a great side dish to go with porridge. Cut each pastry sheets into 9 little squares. Loose up pork floss with a fork or a spoon. Spoon 1/2 tsp pork floss onto each small square, roll it up like a egg roll. Dip finger with cornstarch water and seal the end. Press the end down a little to make sure it seals well. Repeat this step until all are finished. 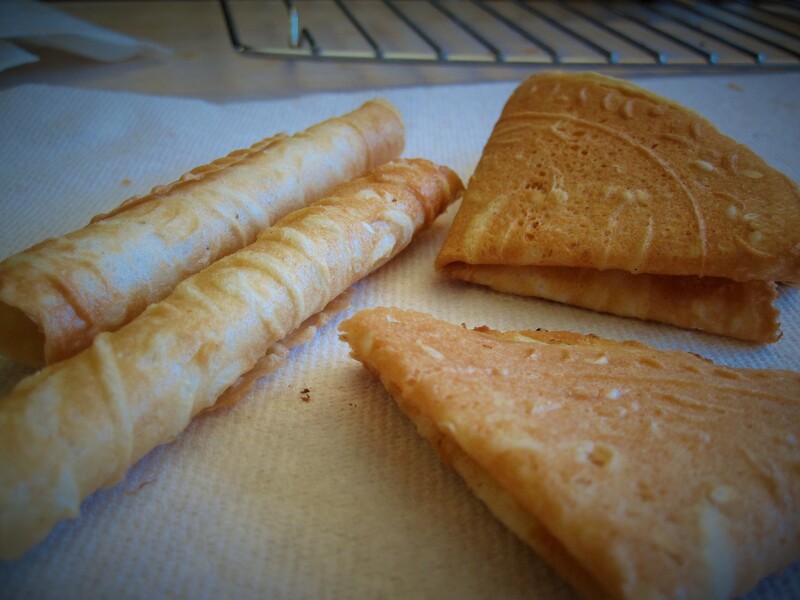 Deep fry mini rolls, in batches, on medium heat until they are golden brown. 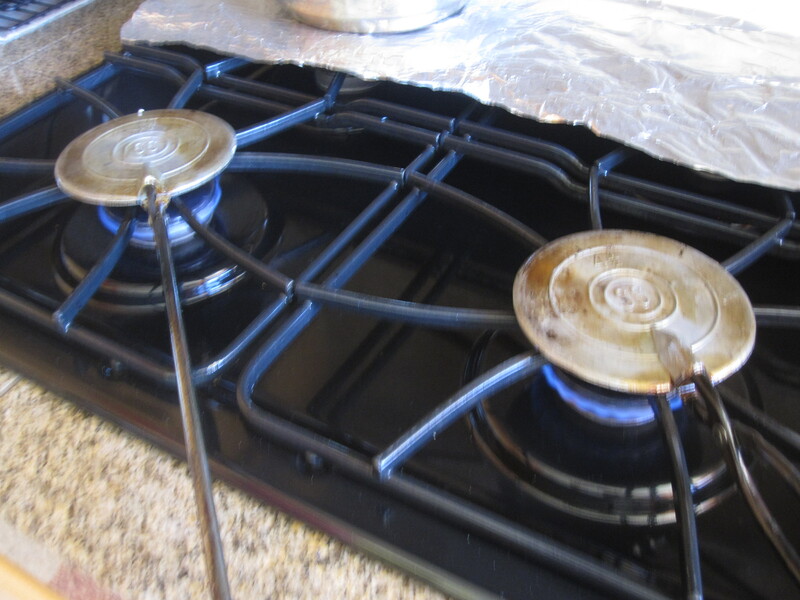 Drain on paper towel to absorb excess oil. Store in air tight container when they are cooled. Lay one sheet of pastry on a cutting board, brush egg wash all over. Lay a sheet on seaweed sushi wrap over it and gently press down. Brush egg wash all over seaweed wrap, then lay another sheet of pastry on top of it. Press down to seal well. Repeat this step until all pastry wrap are used. Cut into desired size and fry on medium high heat until light brown. Drain the oil and sprinkle salt and pepper. Cool completely before storing in air tight container. 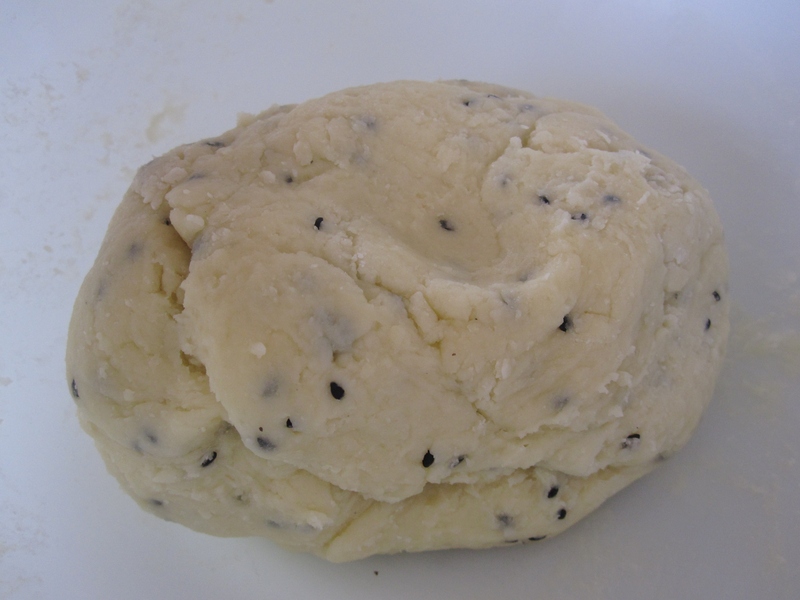 This snack can also be made ahead of time and kept in freezer before frying. 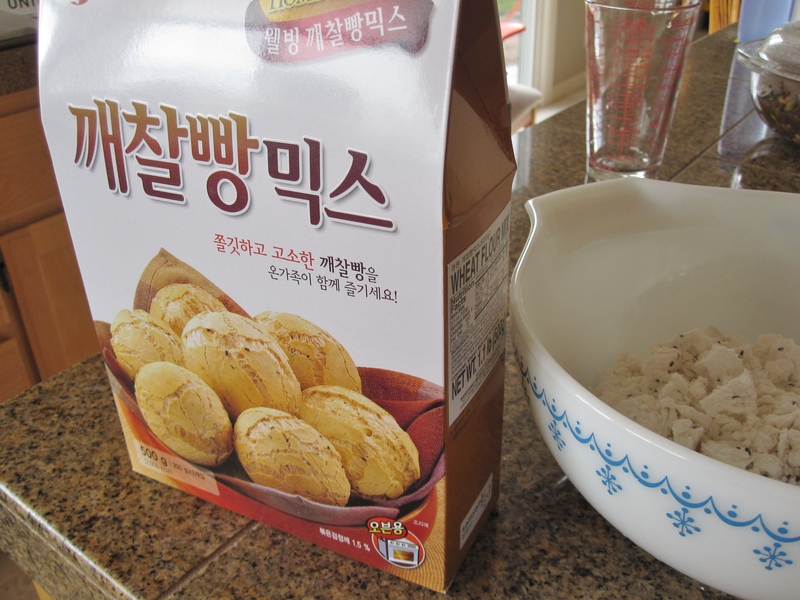 I finally found these mochi puff premix from a local Korean grocery store. There is not English baking instructions but luckily there are pictures for guidance too. The instructions are pretty simple, just add water and one egg to the premix, knead and bake. These treats are super yummy once they came out from the oven, while center is soft and slightly chewy and crispy on the crust. As they cool down, they gets chewier and chewier and the crust eventually gets soft. 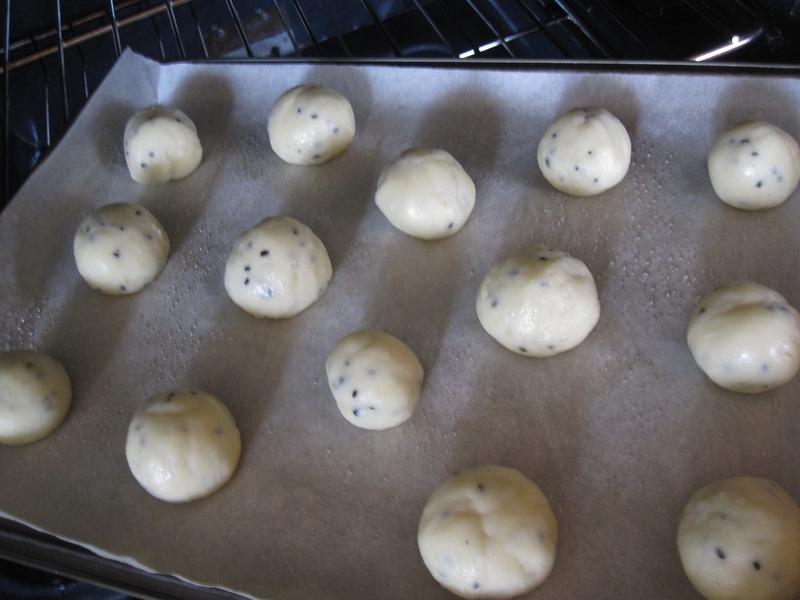 Anyhow, this is what I have been trying to replicate after all my mochi puff trials. I’m not giving up yet, wish me luck! Mochi Puff (Premix)-- all I did was adding water and 1 egg to the premix. 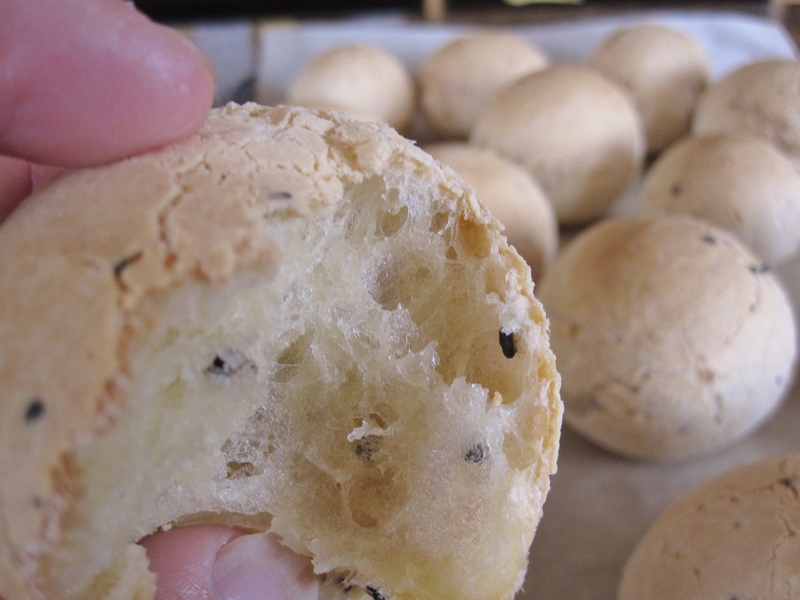 Mochi Puff (Premix)-- here is the texture of the dough. Mochi Puff (Premix)-- spraying sowm water on the dough before baking. 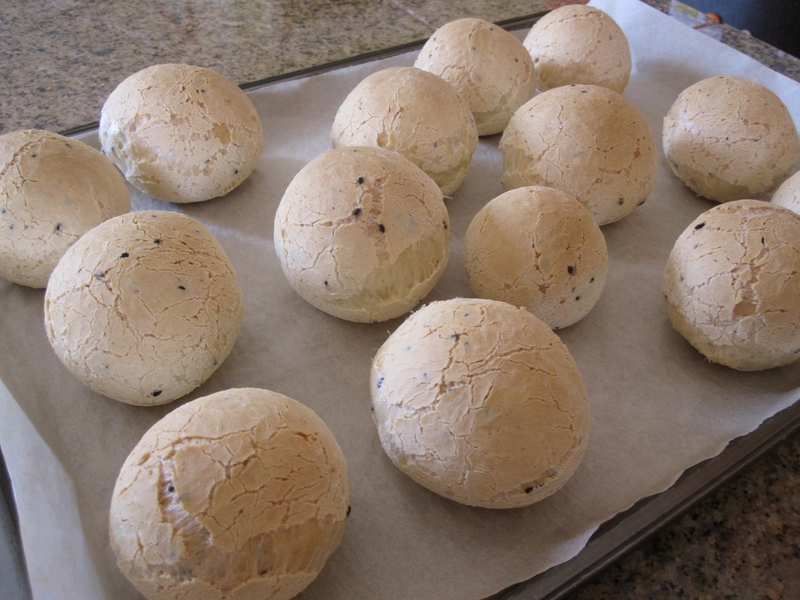 Mochi Puff (Premix)-- after baking, they puff up beautifully round. See how nicely they crack on the surface too? Mochi Puff (Premix)-- a close up look of a mochi puff. 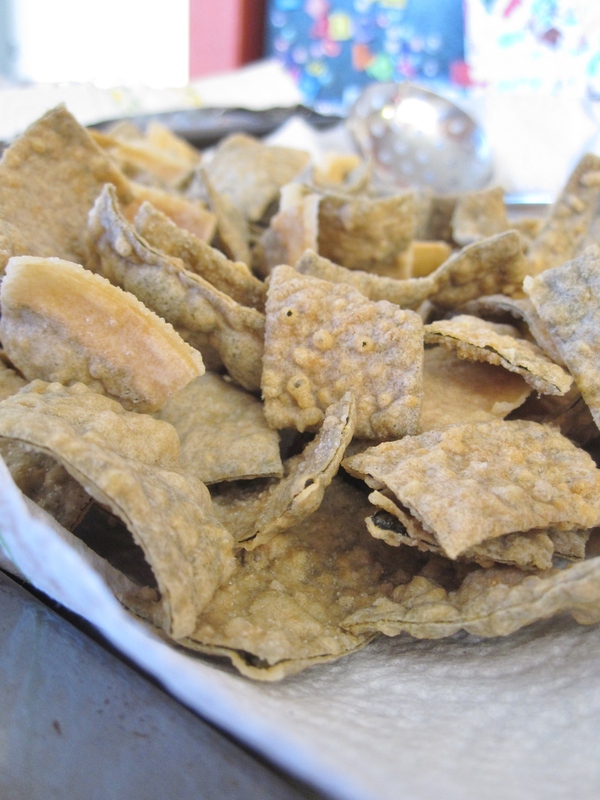 It is very light, airy and hollow in the center while crispy on the surface.